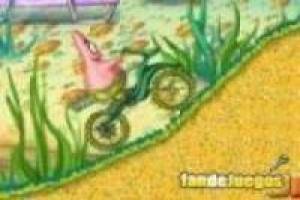 Now you can compete in the grand championship motocross held in bikini bottom. 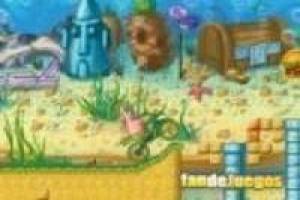 Choose the character you want and reach the goal in the shortest time to collect all the burgers you can to unlock new characters. 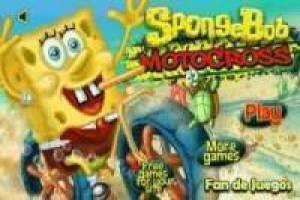 Enjoy the game Spongebob in underwater motocross, it's free, it's one of our Spongebob games we've selected.